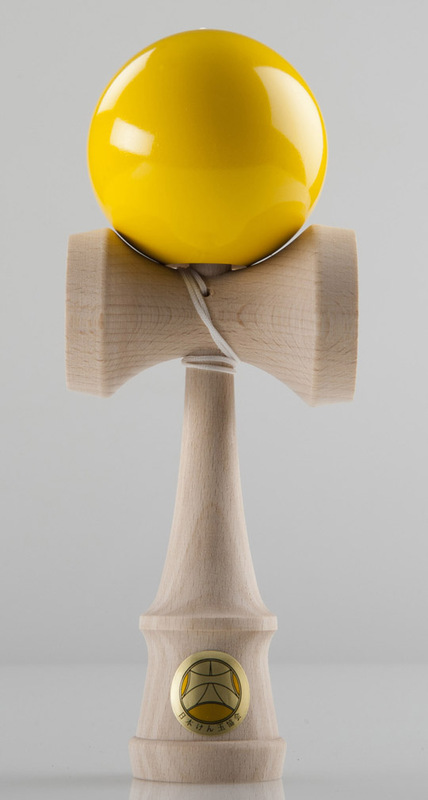 My favorite Kendama since EJC. I wanted to switch to dark blue Ozora, but this one is better. Great for lunars and Lighthouses.